Tried the FB group for owners. Used to smart Alec’s but they grow on trees in there. I can take it but it gets old when you are being sincere. 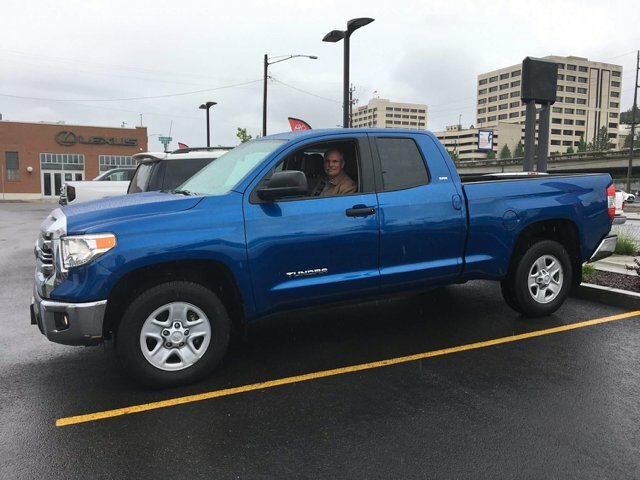 Trying to learn about what, at age 53, is my first (near) new truck. 2016 lease return. Full warranty and at 20k. Best rig I ever owned so far after 5 months of owning. Welcome to a respectable Tundra forum. Congrats on the new Tundra. Nice color! Romeo_2_6 "Thanks for this post"
Nice choice of color. Welcome to the forum. Supercharged tundra owner, new to site.